Chennai is the capital of Tamil Nadu, home to long stretches of coast and a bustling metropolitan. One of the four largest cities in India, Chennai has a colourful historical past and is a hub of culture in South India. The locals love their city and are helpful. The city is filled with luxury hotels, classy restaurants, clubs and bars, along with museums, street markets, and temples. Chennai is where culture and modern day technology meet and blend into a colourful place that is a great to go to and visit. Staying in and around Chennai requires resorts to take care of their customers in the best ways possible, so here is a list of the ten best resorts to spend your time in. Right on the beachfront, Ideal Beach resort is the perfect place for a weekend getaway with your friends and family. The area is calm and serene and the experience is sure to be rejuvenating. Ideal Beach Resort contains an amazing Ayurvedic Massage and Spa centre where you can spend some time relaxing. There is a multi-cuisine restaurant, allowing your appetite to be fed in the most scrumptious way. With activities such as swimming, tennis, indoor games, and dance, Ideal Beach Resort is the perfect place to spend your free time while in Chennai. 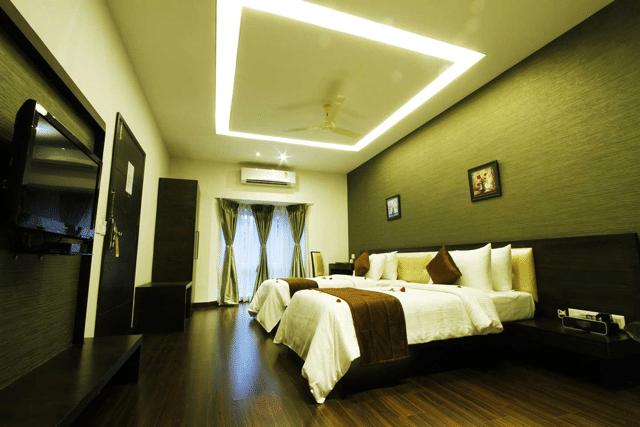 Located in Chennai’s famous East Coast Road, Beach Park club and resort is a great place for you to stay in to get away from the day to day work in the city. Spread over one and a half acres, this resort provides you with all the facilities you might need while away from home. If you are a fan of open spaces this is a perfect spot for you as they have a beautiful open green lawn where you can spend your time. With a restaurant that specialises in sea food, this is a food lover’s heaven. Activities offered here are cricket, target shooting, badminton, indoor games, swimming, and other group activities can also be organised. The INDeco resort at Mahabalipuram is sure to make you feel like royalty. With 18th century décor and beautifully furnished lounges and seating areas, this is the perfect place to go to for a nice quiet time by the beach during the weekend. You can choose between the deluxe room, Yale Suite, and the Royal Dome House depending on the number of guests you will be bringing and your needs. The rooms are beautifully furnished and you will feel like you are in a home away from home. Be ready to spend your day riding horses, sightseeing the many attractions, or spending a relaxing afternoon in a catamaran in the sea. If you are in the mood for a nice green getaway surrounded by beautifully designed gardens, Blue Lagoon beach resort is the perfect place for you. Many of the gardens at the resort are natural and will surely please you aesthetically. The swimming pool, named The Lagoon, is beautiful and well maintained. There is a waterfall, specifically made for bathing which is also a good experience. There are many activities you can partake in during your stay such as cricket, volleyball, football, and various group activities. The restaurant provides multi-cuisine food fit for kings. The cottages give you a great vista and are overlooking the beach, letting you wake up to a view that is pleasing. The Green Coconut resort is a great place for you if you are looking for an eco-friendly resort that caters to your every need while you are relaxing. You have the option to choose from cottages, royal suites, and deluxe suites, which are all spacious and beautifully designed. You can spend your day at the beach having a nice game of tug of war or volleyball. Or you can spend it in the Activities Room inside with a nice drink and a game of billiards. 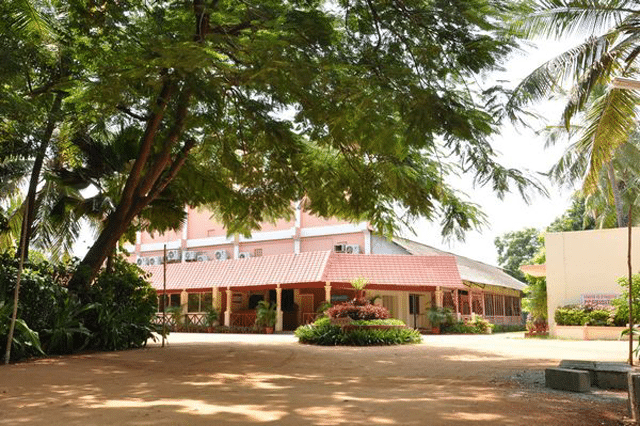 Greenfields resort is a great option to choose if you are looking for a weekend out of the hustle bustle of the city. 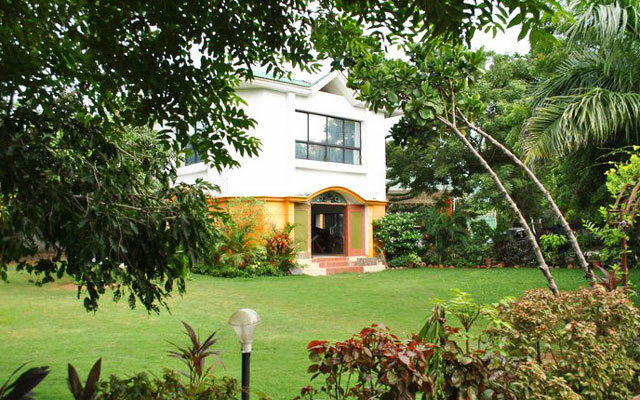 Spread over a big four-acre property, and covered with beautiful mango trees, this place is sure to make you feel like home. The rooms are cosy and are well furnished. 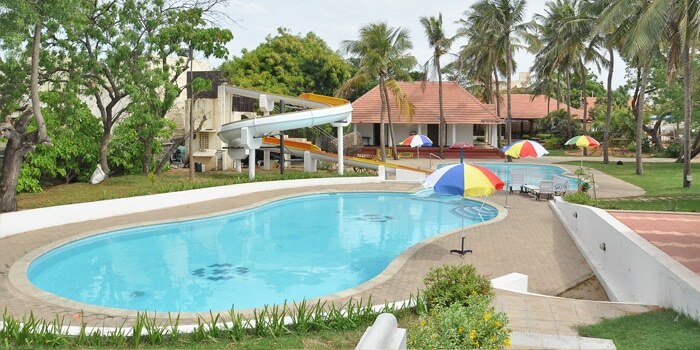 There is a well maintained King sized pool and two lawns where activities can be organised. The other activities you can participate in are having a game of cricket or volleyball. This is a great place to spend with your friends during the weekends. 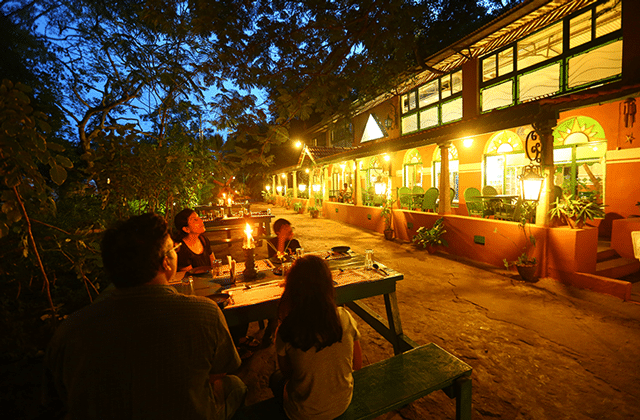 You get to enjoy staying in century old Kerala houses that are furnished amazingly, while enjoying a view of the beach. 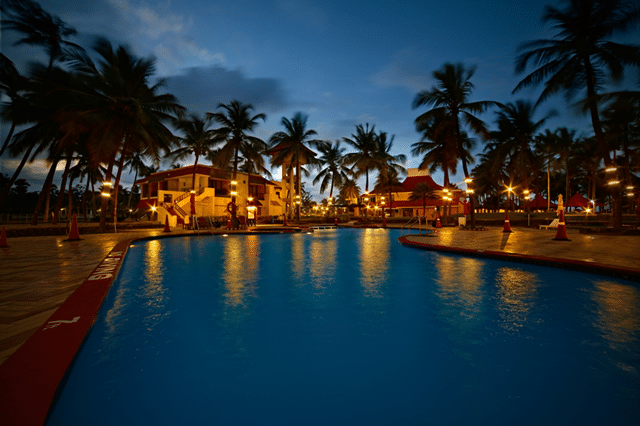 Green Meadows resort is a great place for your weekend outing or vacation to Chennai. With its rustic charm and 1900s décor, you are sure to love it. You get to choose between Deluxe, Superior or Executive rooms each in different houses. You get all the modern amenities you require as well. If you are a fan of food from Kerala, this is the perfect place for you as it is one of the only places that cooks authentic food of Gods own country. With beautiful pools and clean, green lawns, you are sure to love every moment you spend here. Be prepared to be treated like royalty at MGM beach resort. This resort has everything you need that will make your stay as pleasurable as it should be. With its own private beach, you are sure to feel like a VIP. With four beautiful choices of accommodation, each furnished very well, this resort is sure to please. The Resort has a pool and a gym inside, which is sure to keep you fit while you are away. The in-house restaurant, Sea Crest, is sure to feed your appetite with fresh sea food and a nice drink, while you sit a few metres from the beach. MGM Beach Resort is truly a beautiful place to spend your time in Chennai. Located around 20 kilometres away from the airport, Gem Inn Resort is a great place to spend your holiday. The facilities at this resort are great and you won’t feel like you are missing anything during your stay. 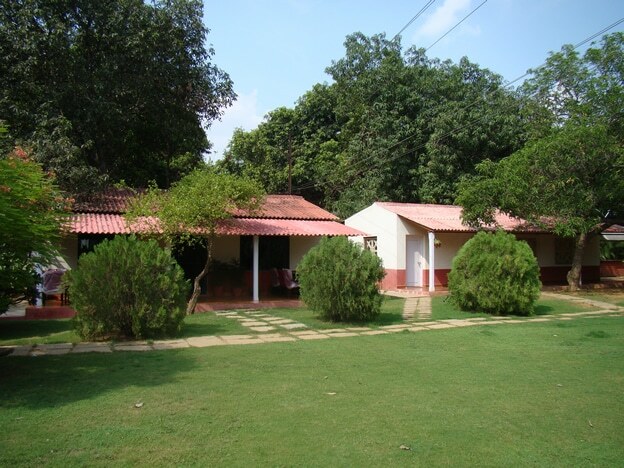 The resort has 40 cottages in which you can stay, and each one is furnished very well. If you are in the mood for some relaxing massages, there is a Thai Spa that will take care of you. You can keep fit at the Fitness Centre as well. With its ponds and fountains, Gem Inn Resort is a great place to relax and refresh your mind. 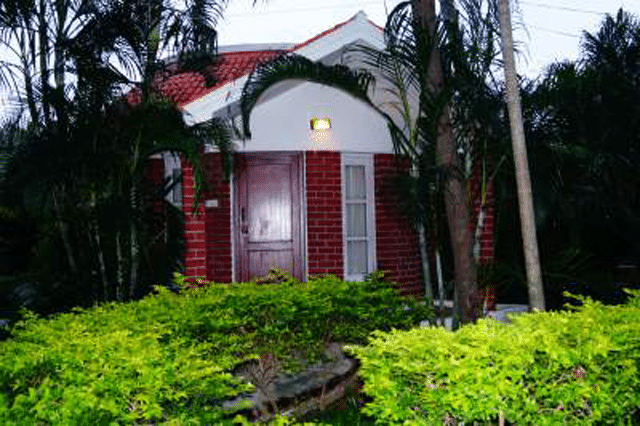 Half an hour out of Chennai, the Pleasant Days resort is a tranquil and beautifully decorated place for you to stay in. They claim to serve royalty and will certainly make you feel like one with their beautiful lush lawns and the well maintained swimming pool. They have many indoor and outdoor games you can enjoy playing with your friends or family. They have a multi-cuisine restaurant and a café where you can spend your free time with a book and a nice hot cuppa.